Looking for a great weekend getaway where you can lay on the beach with a cold cerveza in your hand and eat fish burritos? Well as legend has it, that’s what Ralph Rubio the Owner of the Rubio Baja Mex Restaurants did that gave him the idea for creating his popular Restaurant chain. 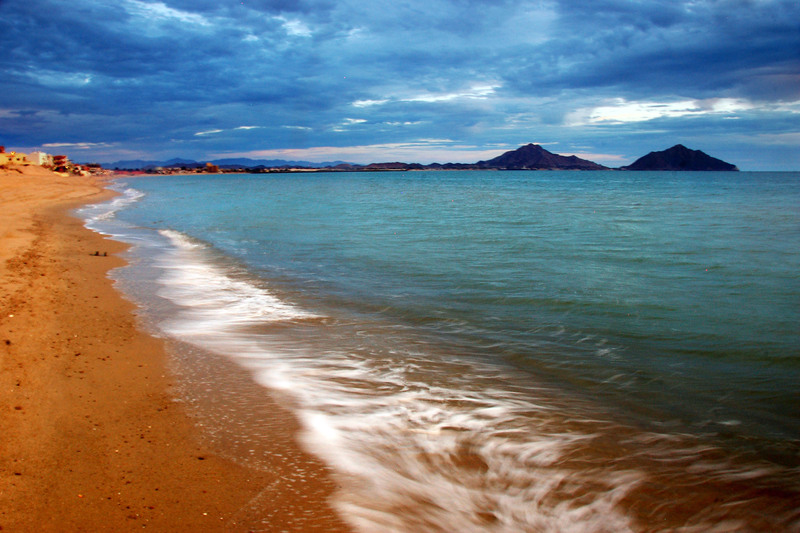 San Felipe is one of the best kept secrets in all of Baja. Once a sleepy little fishing village the town now boasts about 15 modern hotels and resorts along with first rate restaurants. Yet with a population of about 20,000 permanent residents plus an additional 10,000 retired Americans and Europeans who come here seasonally, it still retains small town charm. What to see and do includes relaxing on the beautiful beaches, swimming, water and jet-skiing, scuba diving, windsurfing and sailing. Plus, there’s horseback riding, tennis and volleyball. Another attraction is watching the incredible tide changes which occur each day. After the tide has ebbed you can walk out to the boats, which 30 minutes earlier were moored 590 yards out in the water. Plus, there are plenty of off-roading on the desert sand dunes, and the best sport fishing in the region. A visit to their website at [sanfelipe.com.mx] will give you a pretty good look at what to expect to see when you get there. Also the San Felipe Tourism Office (3) (01152-686-577-1155) is a good resource for where to stay and what to do. They are open Mon.–Fri. 8 a.m.–8 p.m.; Sat.–Sun. 9 a.m.–1 p.m. and the representatives are bilingual. Getting Mexican Insurance is an absolute must because Mexico does not recognize American insurance as being valid. This means that if you become involved in a car accident you and your car will be detained until the guilty party is determined in front of a Mexican Judge. And automobile accidents are considered criminal offenses and you will have to wait in jail till the court date. Smart people get Mexican Insurance from BajaBound.com an inexpensive online carrier that accepts AE, MC, and VISA. Thus, you do not have to stop at the border to get your insurance. Since virtually every visitor to San Felipe comes here by road, get your insurance and you’ll not have to worry about being insured. The most popular route from San Diego is to take Interstate 8 East, then exit onto freeway 111 south to Calexico; 120 miles to Mexicali. From there San Felipe is a mere 120 miles south or about 2.5 hours away via Mexico Route 5. There are plenty of Pemex gas stations along the way, but your best bet is to get gas in Calexico, which is on the U.S. side of the border. Also do not travel at night as there are safety issues in that the roads are not as well kept as those in the U.S.A.
A more picturesque way to get to or from San Felipe is via Ensenada. 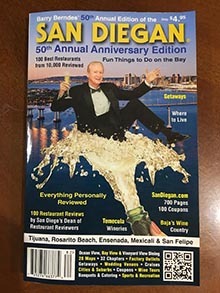 So while in Ensenada you could have lunch at the world famous French Restaurant El Rey Sol and sample the wines from the nearby Guadalupe Valley. So get to Ensenada, take the toll road 75 miles south along a beautiful highway that hugs the coastline offering picturesque views. Then go east 161 miles on Highway 3 to San Felipe. The two-land road is paved. The trip takes about three hours. Be sure to gas up in Ensenada. Staying in a hotel with an ocean view or right on the beach is a must. It’s wise to make your reservations ahead of time especially for holiday weekends as accommodations are limited, which is a good thing because this is why people come here. Price quotes may vary. El Cortez Hotel is located five minutes from town on Avenida Mar de Cortez Su, San Felipe (01152-686-577-1055) or (01152-686-8324) from Mexicali. Summer rates ($80-$180) and winter ($70-$170). This beachfront hotel features 110 air conditioned rooms, 5 suites with kitchen and 3 mini-suites, plus laundry facilities, satellite TV and a swimming pool. They also have a restaurant and bar. Credit Cards: MC, VISA. San Felipe Marina Resort & Spa is located south of town via Avenida Camino del Sur which turns into Carretera San Felipe Aeropuerto at Km 4.5, San Felipe. 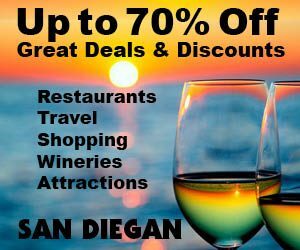 (011512-686-577-0819) [SanFelipemarina.net}.Prices range from ($108)). This resort features 55 rooms including mini, junior and master suites with kitchens and TV. Plus, a swimming pool, sauna, golf course and a 243 -slip boat marina. You won’t have any trouble finding a place to eat in San Felipe. All of the hotels have restaurants plus there are at least 50 causal dining spots in town. At the top of the list is George’s Restaurant a longtime favorite.